Discounted Personalized Pens with Side Plunger. Black Ink Refill, Medium Point. Dualite Brand. 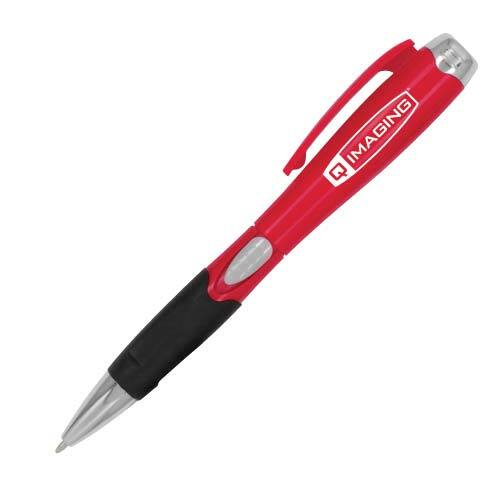 Bulk discounted pens, personalized with your custom imprint . Best price in USA and Canada for wholesale personalized Dualite Pens. American clients pay no taxes. Free artwork design and free proofs! No setup charge for 1 color imprint!